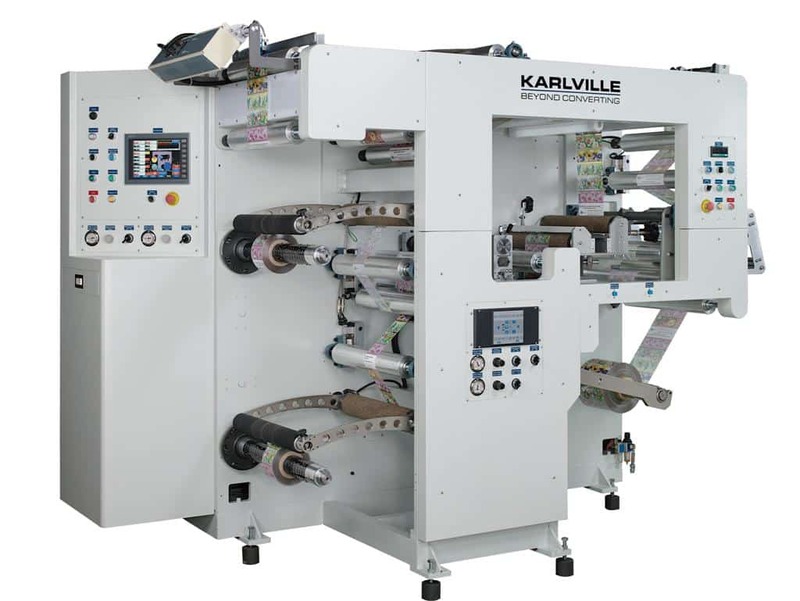 The KSI Procombi unique concept of 2 in 1 machine allows simultaneous Slitting & Inspecting of unsupported film structures and self adhesive labels. 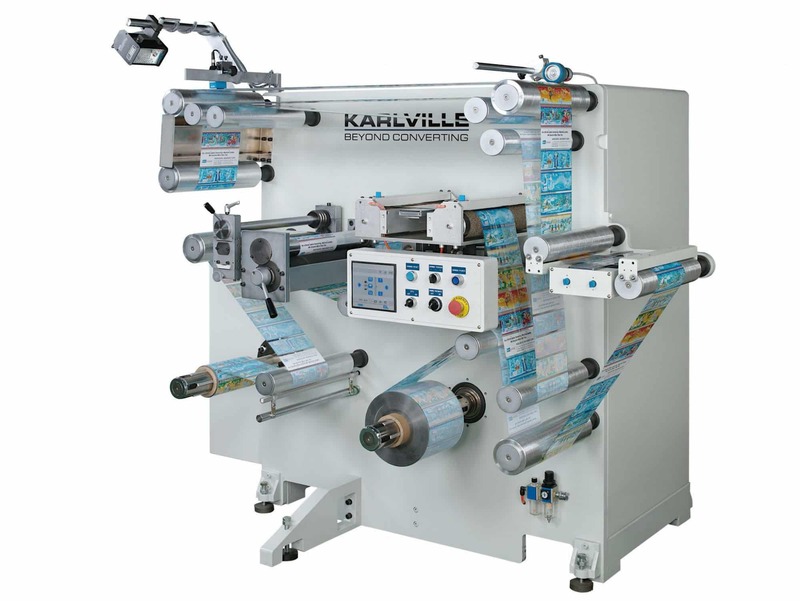 The KSI ProLabel is an easy to use machine for the inspection of self adhesive labels stock in plastic or paper. 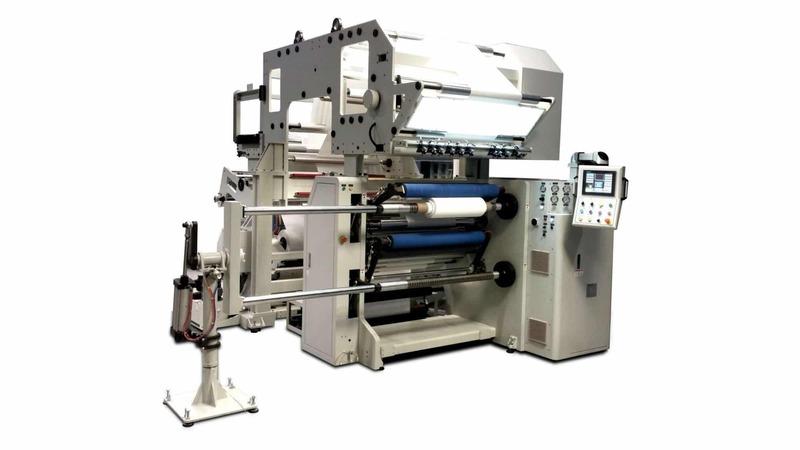 The last step in the process of Label & FlexPack production is slitting and rewinding with integrated quality assurance.